1. A beautifully illustrated site by Simone Massoni http://www.chicksandtypes.com/. 2. 'How to be an illustrator' by Darrel Rees - an amazing, practical book which answered on a lot of my questions like 'how to find a job' and 'how to prepare for a meeting with a client'. 3. I've just got back from my holiday in London where I've visited Tate Modern gallery. I have to be honest - I'm not a biggest modern art fan, but the building itself is impressive. And the VIEW from last floor - breathtaking! 4. 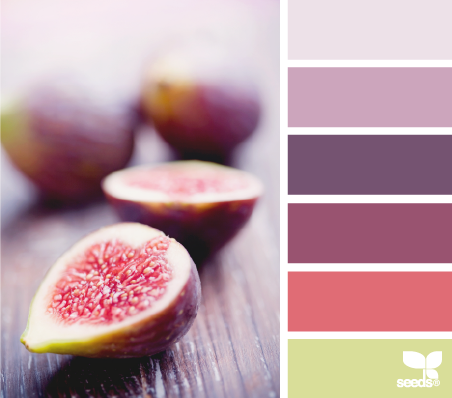 Design Seeds is a useful site where you can find color palettes inspired by everyday life.